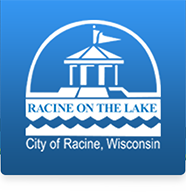 City of Racine is hosting it's annual bowling fundraiser for youth! Please join us for an afternoon filled with fun, family, friends, food and bowling. Registration is ClOSED for the 2019 event.